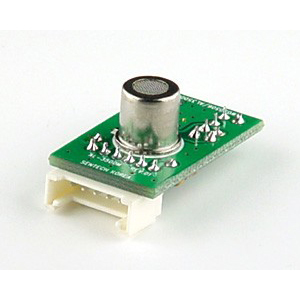 The AL3500S is a replaceable sensor module for the AlcoScan AL3500. Replacing the sensor ensures that your machine is accurate and reliable during testing. PRISM (Pre-calibrated Replaceable Intelligent Sensor Module) Technology provides you with the most advanced, accurate and convenient breath testing system available. Calibration is cyclically required of all tradition breathalyzers in order to maintain accuracy. Traditional calibration service is not only time consuming (physical mail-back/processing) but also the sensor cannot be cleared of residue or other contaminant buildup over time. PRISM Technology saves you valuable time and also ensures that your breathalyzer is always optimized for accuracy and reliability. Which model sensor do I need for my AL3500? There are two variations to the sensor for the AlcoScan AL3500. To determine the model of sensor you have, please open the back door and locate the sensor module. Then follow the guidelines below to determine which sensor to order. 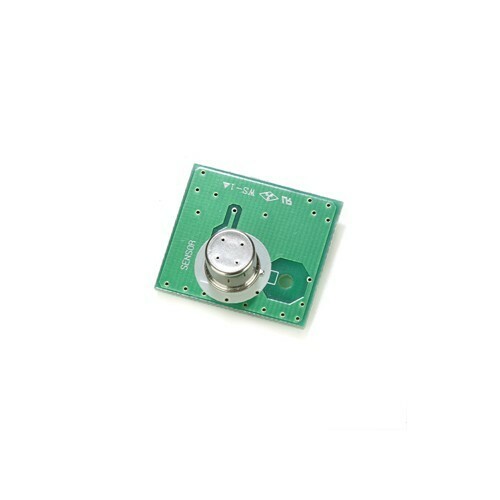 If the sensor board has a brass screw holding it in and is square in shape, then you have the "SCREW-TYPE" variation. If the sensor board is rectangular in shape, then you have the "PUSH-TYPE" variation. How many tests can I perform with the breathalyzer before I have to replace the sensor? Under ideal testing conditions, the AlcoScan AL3500 should perform roughly 500 tests before needing a sensor replacement. Continuous testing with higher amounts of alcohol may potentially wear out the sensor faster. The AlcoScan AL3500 like any other breathalyzer will experience a degradation of sensor accuracy over time. The AL3500 is unique because you never have to send in your breathalyzer for calibration. Simply unplug the old sensor and plug in a new sensor and you are ready to go. For any questions, please contact us at 1-818-701-9200.